© Reggie Allen. All rights reserved. 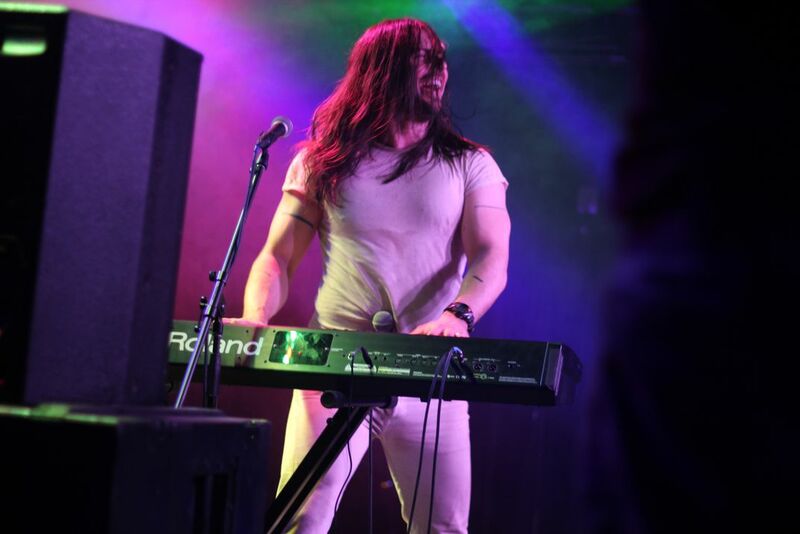 Andrew W.K rocking out on stage. 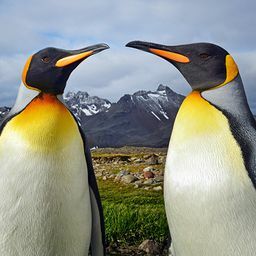 Date Uploaded: Dec. 9, 2015, 4:21 p.m.